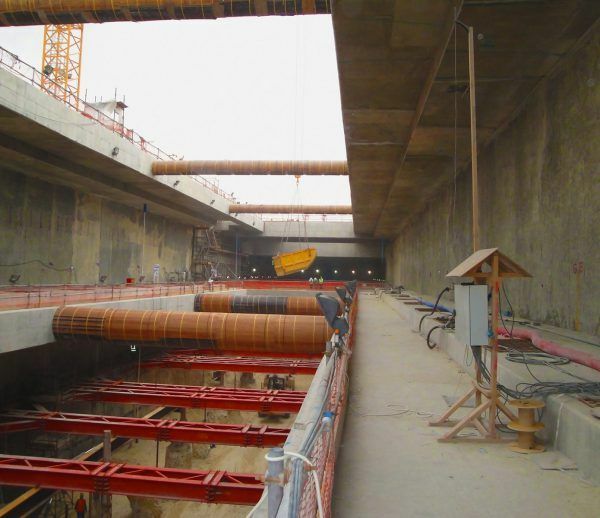 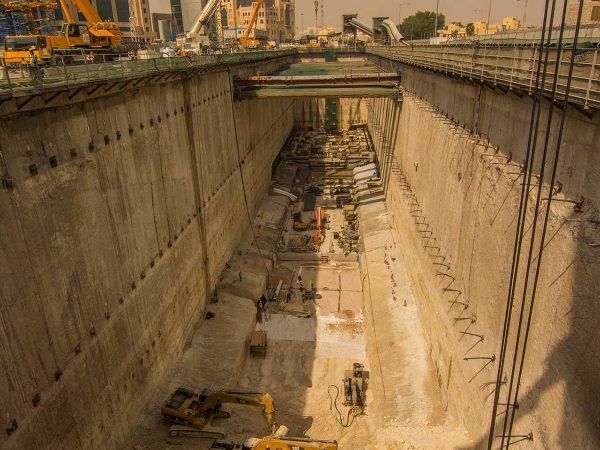 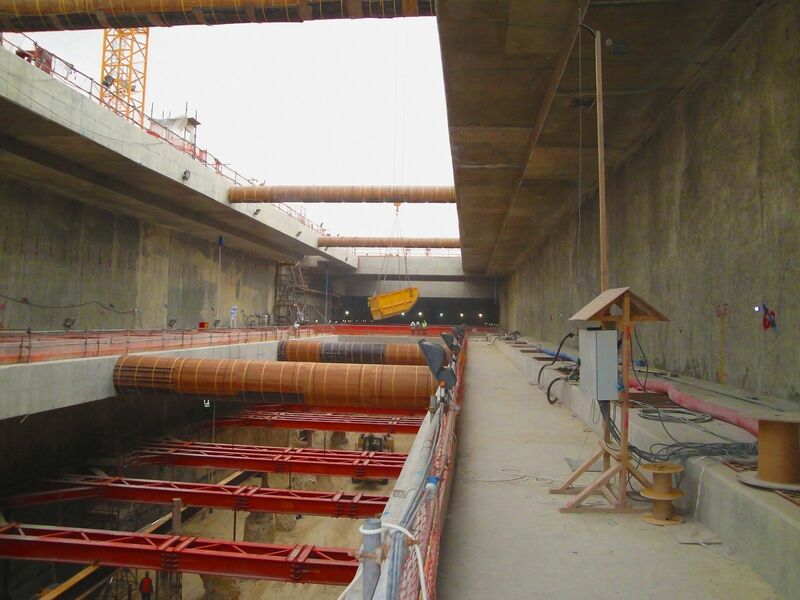 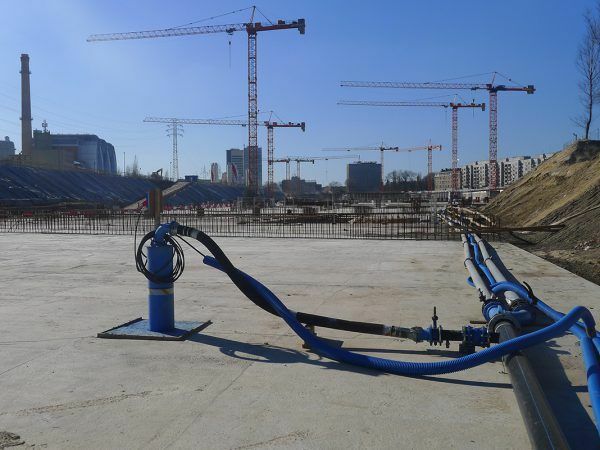 Dewatering and groundwater control is often required during construction of underground metro and rail train station boxes, approach tunnels and cuttings, interchange stations, and pile caps for elevated sections of railway track and stations. 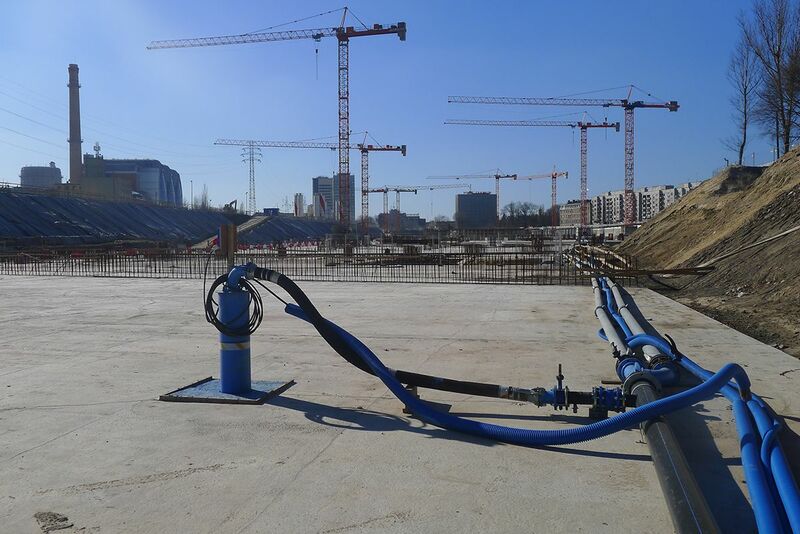 WJ Group are market leaders in providing dewatering services for new rail and metro projects including groundwater control on the extension, modification and repair of existing underground networks. 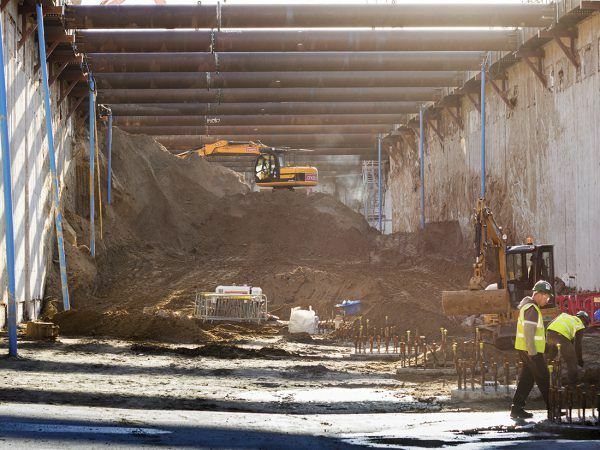 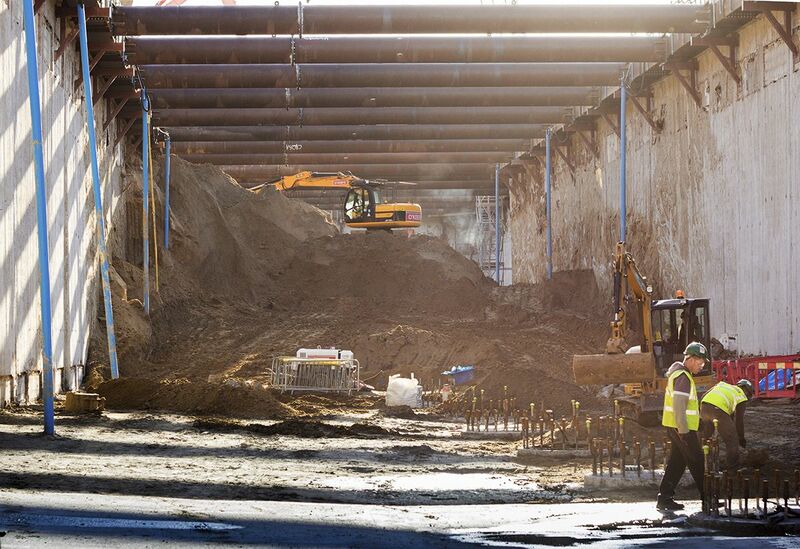 WJ can offer a wide range of solutions required to provide a dry and stable excavation, with experience working in confined areas and next to live railway lines. 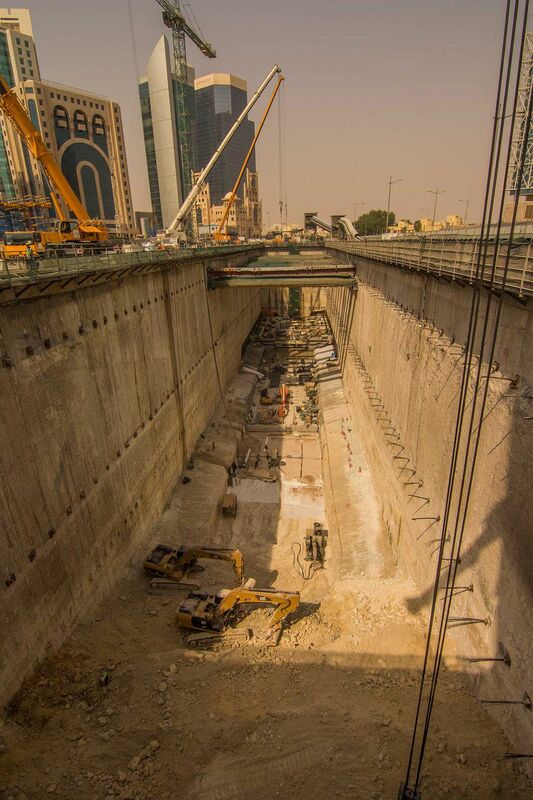 As metro and underground railway lines are often constructed within built up areas where access can be restricted, consideration for mobilising to site, care of neighbouring structures and services, and selection of appropriate plant, equipment and materials are a must. 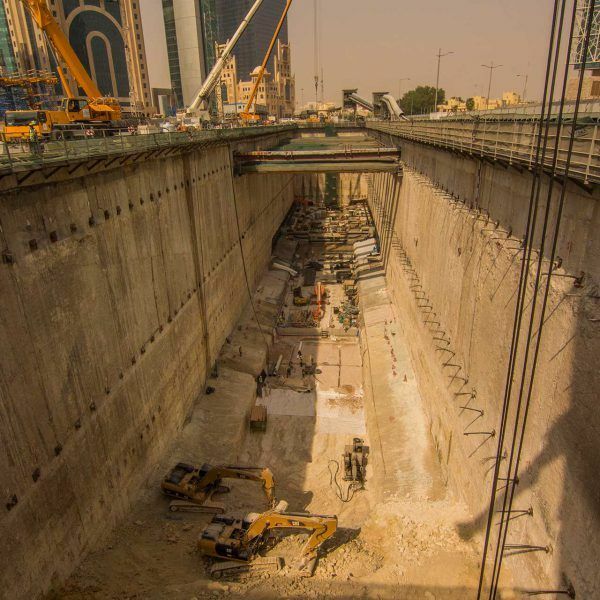 WJ are used to working in challenging conditions, and working closely with Main Contractors, Consultants and Clients to meet specifications and programmes.